Very Sad Woman Suffers And Struggles Because Of Infidelity. Girl.. Stock Photo, Picture And Royalty Free Image. Image 7169868. 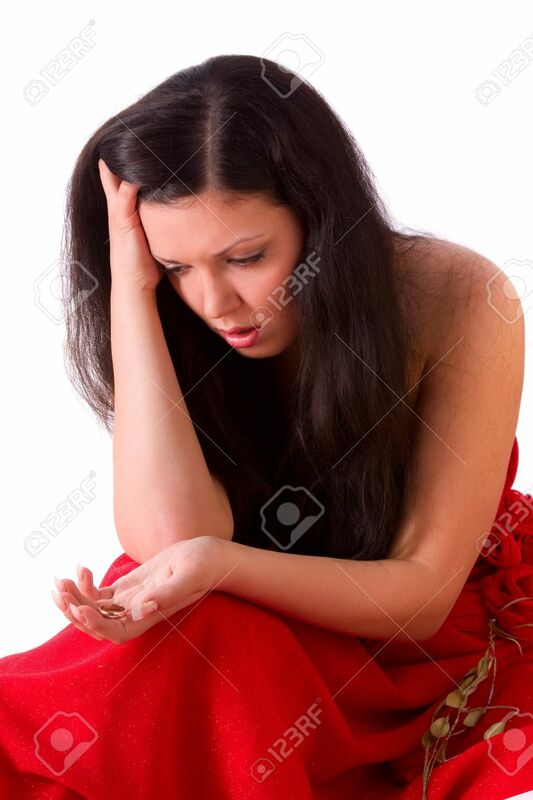 Stock Photo - Very sad woman suffers and struggles because of infidelity. Girl feeling sad, depressed, grief. Distraught woman is very upset and holding gold wedding ring. Very sad woman suffers and struggles because of infidelity. Girl feeling sad, depressed, grief. Distraught woman is very upset and holding gold wedding ring.